To be honest, talking about Syberia 3 is still quite strange even though we already have a trailer and a release date that confirms that the game is coming. Syberia 3 is planned to be released on December 1 and we are all waiting to see how the full game will look and feel. 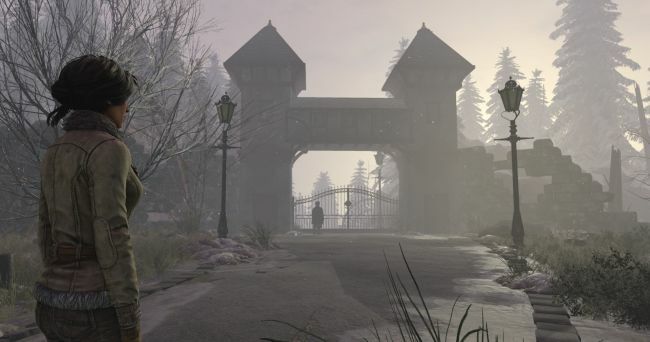 What is even more exciting, the upcoming Syberia series game will invite us on Kate Walker’s chilly adventures in a completely, fully 3D mode. What full 3D really means, you can see at the newest footage that shows how camera moves in Syberia 3. Now you will be able to see what happens all around you. 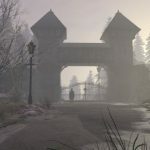 That means that while moving around the scene camera will allow you to explore the full view of the environment in Syberia 3. You will be able to choose whether to play with the mouse, a keyboard or a controller. The last one, controller, will give you the direct control over Kate Walker (as announced in VG247).